You are closing up the books for December and opening them for January. Now is the time to get your business planning for 2015 under way. Assess your 2014 performance. You should have copies of all your financial records through at least November. Sit down and take a look at how well your company did last year. Did you meet your financial goals? Did you experience the growth you expected? 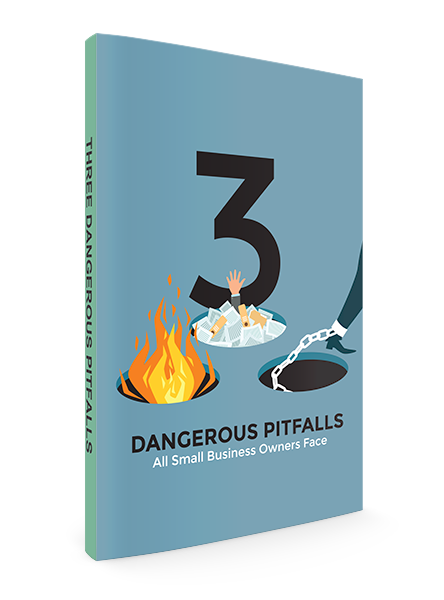 What parts of your business are doing well and which are struggling? Taking an honest assessment of where you are at now will help you develop the plans to take you to success in the New Year. After assessing your 2014 performance, you should have a good idea of where your company stands and what you need to do to improve it. That is where you start your 2015 goal development. For example, if your sales were up 15 percent last year, then your minimum sales goal for 2015 should be 15 percent or higher. Add other goals based on where you want to take your company. If you want to enter a new geographic market, build in goals for site location, market development, etc. Now it’s time to develop the strategies and plans to achieve your 2015 goals. You need a marketing plan that aligns with your 2015 goals. 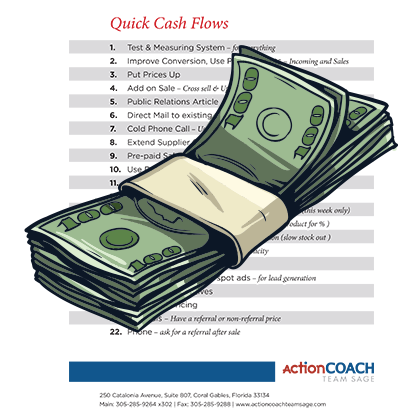 This plan needs to detail which strategies are going to help you meet those goals. What marketing methods are you going to use? What is your budget? What are your goals for the year, the quarter, the month? Create a budget for 2015. You can use your 2014 numbers as the starting point. Analyze each line in the budget to make sure you are spending money in the right places. Make it a habit to compare each month’s numbers against your budget and adjust as necessary. Make an operational plan. 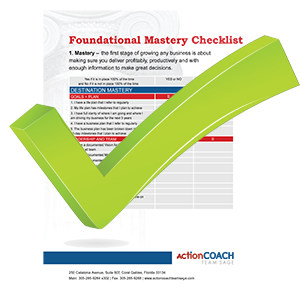 This plan outlines how you are going to manage your day-to-day operations. It should cover all aspects of your business, including sales, marketing, order fulfillment, customer satisfaction, financial management, inventory, expenses, accounting, receivables, and data management. Taking the time in January for business planning will pay off when it comes to making your business a success in 2015. What kind of plans do you have this year?